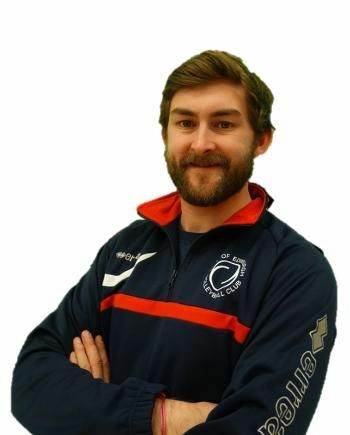 Season 2015-2016 saw the City of Edinburgh Girls make significant strides under senior women's national team coach Mel Coutts, getting to the U18 JNL league final and the U18 cup final competitions. 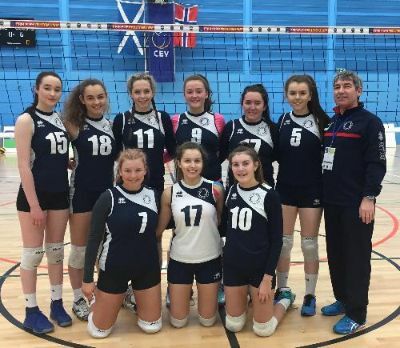 The girls had to settle for silver medals on both occasions and will be working hard as the U18 JNL looks set to be even more competitive this season. 2016-2017 will see the more experienced athletes in CoE A battle it out for the gold medal, while also offering an exciting opportunity for younger athletes to gain invaluable experience competitions for CoE B in the U18 JNL and Super Cup!! Jen plays for the City of Edinburgh Women's team as well at the Scotland Senior National team. She has caps for GB and has also played abroad in Germany and Switzerland. She currently work as a Maths Teacher and has been involved in coaching with the club ever since she was a junior. She's looking forward to a successful season working with the Under-18 girls.